Kylie Jenner sported a sharp green bob at the festival. 10. 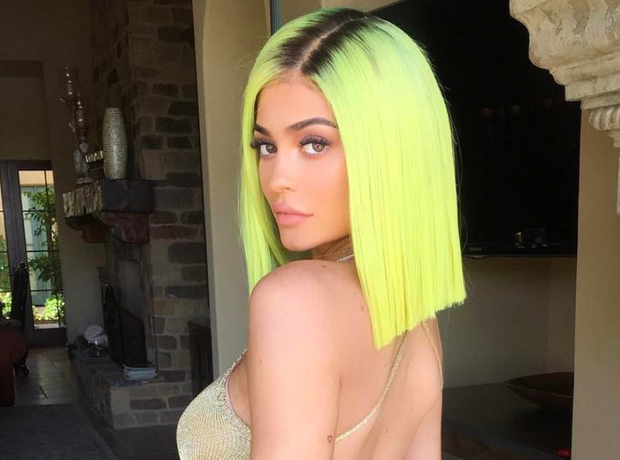 Kylie Jenner sported a sharp green bob at the festival.